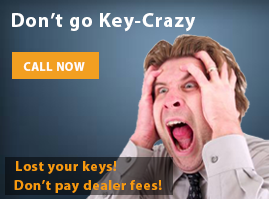 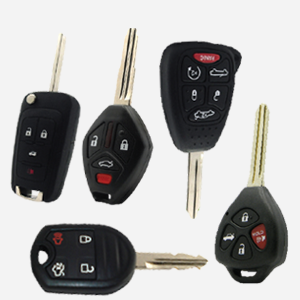 Auto key connection specialize in Car Key Cutting, remote sales and programming services. 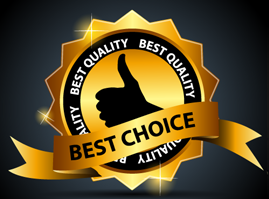 We have mobile state of the art high-tech equipment to take on any type of work. 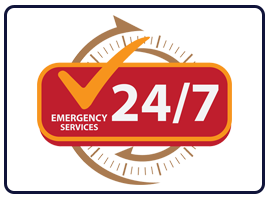 We can travel to your home or business for your convenience. 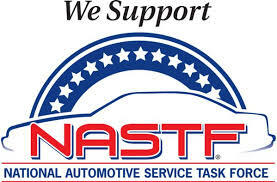 We are fully equipped and knowledgeable in all of the proper techniques to professionally get you on your way. 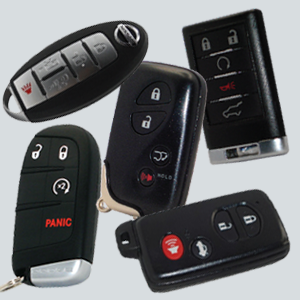 Whether you have locked your keys in your vehicle or just lost them, We can handle the situation. 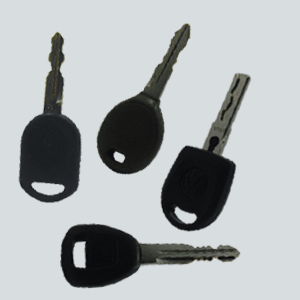 There is never a convenient time to be locked out of you car or even worse to lose you car key. 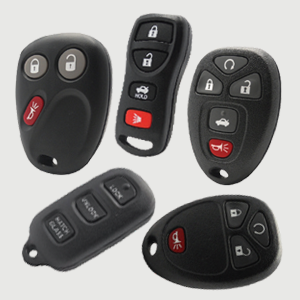 We Program Smart keys or Keyless-go keys almost for all cars that is equipped with such system Even if you lost all your keys, we still can do it.